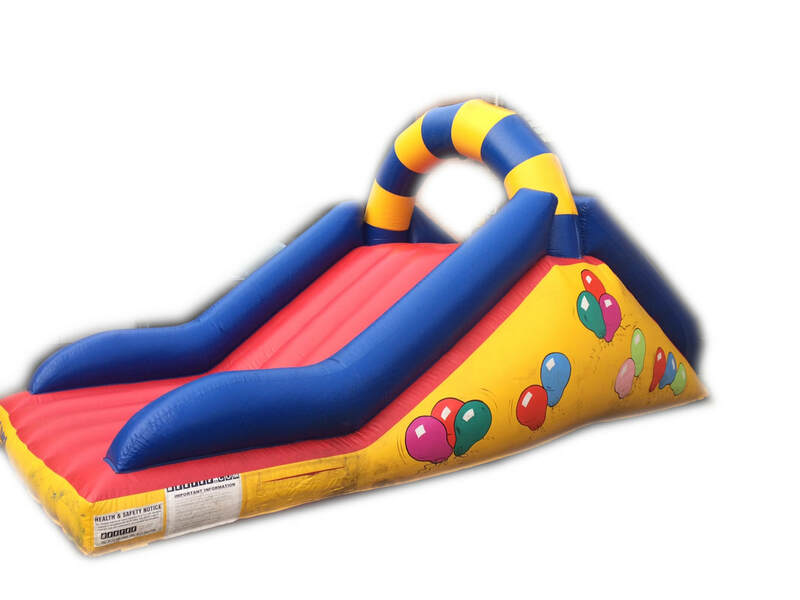 Bouncy Castles with Slides available to hire in Hereford and leominster - Hereford Castle Hire | The Cheapest Bouncy Castle Hire in Hereford. Looking for a bouncy castle with that little something extra? 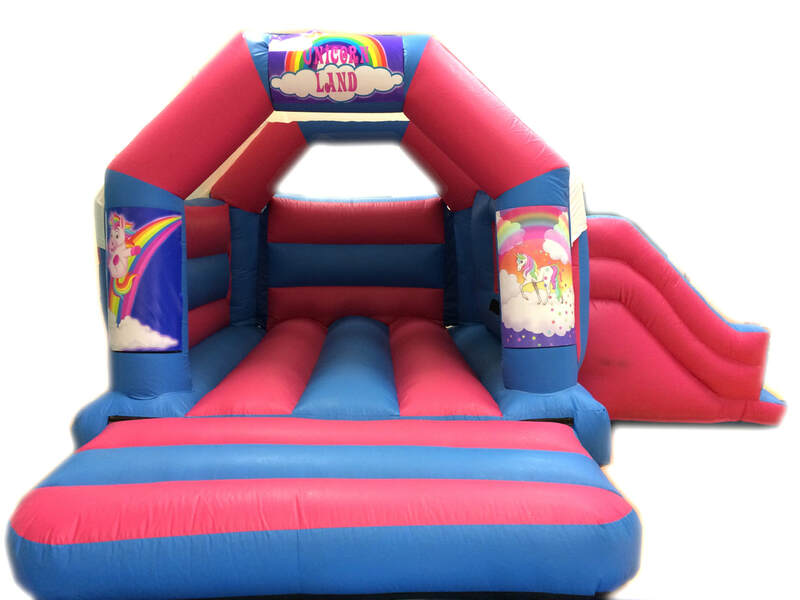 Our bouncy castle with slide combo is a perfect alternative to our standard castle range. We have a range of themes including: Frozen, Hello Kitty, Unicorn, Little Princess and much more. View our range of Girls Bouncy Castles for Hire in Hereford. ﻿﻿﻿﻿﻿*Our 'Hello Kitty' theme bouncy castle with slide is perfect for any occasion indoors and outdoors. This bouncy castle measures 17t x 15ft. Suitable for indoor and outdoor use. Suitable for Children Only. ​*Our 'Hello Kitty' theme bouncy castle with slide is perfect for any occasion indoors and outdoors. This bouncy castle measures 17t x 15ft. Suitable for indoor and outdoor use. Suitable for Children Only.